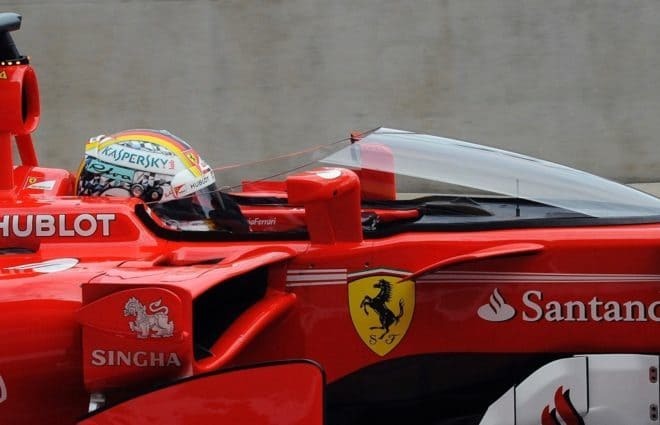 Sebastian Vettel kept his mind clear of the recent passing of Ferrari boss Sergio Marchionne, as well as the huge error he made one week ago in Germany to set the fastest Friday practice time of the week in front of both Red Bull’s Max Verstappen and Daniel Ricciardo at the Hungaroring circuit in Budapest, Hungary, in preparation for Sunday’s Hungarian Grand Prix. Vettel, who sustained a gap of 0.074 over Verstappen is looking to get his confidence back to the lead in the drivers and constructor’s championships, and this race seemed to be the best chance to do so. The German was not clear of not only the Red Bull’s, but also the Mercedes duo of Lewis Hamilton and Valtteri Bottas, as both were suffering from balance problems and completed the afternoon in fourth and fifth, respectively, with Hamilton finding himself 0.753 seconds behind Vettel, and hoping overnight that the team can make any kind of better adjustments. Ricciardo took the first morning session, with Verstappen in second. The session proved that it is not all smooth sailing for Mercedes, as the twisty and turning track does not do well with the Silver Arrows. Bottas had planned to use his tires until the end of the session, but locked up twice, ruining his tires and settling to abandon the rest of the session. For Nico Hulkenberg, it was a limited session as well. The Renault driver lost power and could not return until the middle of the afternoon session, when he returned with a replacement energy store. 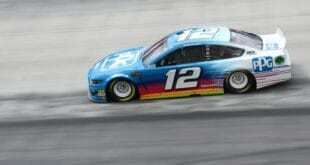 The German could not do any better than 14th driving only the last hour of the session. Another driver that ruined his tires was Sauber’s Markus Ericsson, who spun twice in the morning, and completely devastated the ultra-softs the second time around and could not use them for the rest of the session. 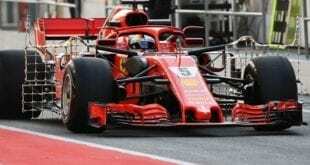 Kimi Raikkonen took fourth best overall in the other Ferrari, while Romain Grosjean of the American Haas F1 Team, fresh with an upgraded Ferrari engine, finished in seventh. 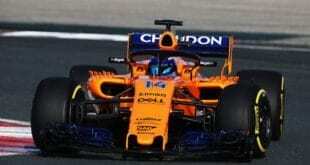 Carlos Sainz Jr. took an impressive eighth, while Frenchmen Pierre Gasly in the Toro Rosso and Esteban Ocon in the Force India, round out the top 10, respectively. Kevin Magnussen in the other Haas entry, could do no better than 13th. The recent heat in this part of Europe could be a danger both on Saturday qualifying and race day on Sunday, where the dry, dusty circuit could limit overtaking opportunities and blister tires, which happened in Austria and could have a repeat here. As I understand it the Ferrari customers will have the new engine this week while the factory cars wont have it until after the summer break.